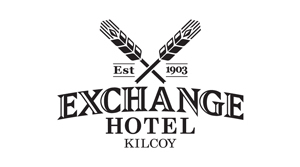 Relax in a rural setting and soak up the old world charm of The Exchange Hotel built in 1903. Our chef purchases local produce to create a delicious range of seasonal and classic dishes to satisfy most palettes. 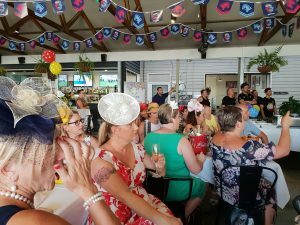 Enjoy one of our 14 tap beers or ciders along with the live entertainment, competitions and events always on offer at The Exchange. 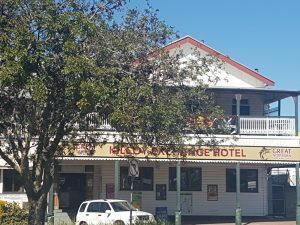 A stay at The Exchange Hotel is a step back into traditional pub style accommodation. 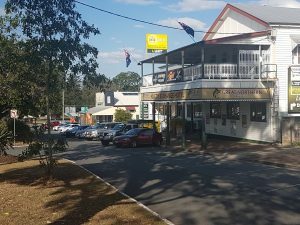 Rooms are simple and clean and located in the historic town centre of Kilcoy. If you can’t stay, then simply pick up your supplies at our bottle shop which has regular specials.